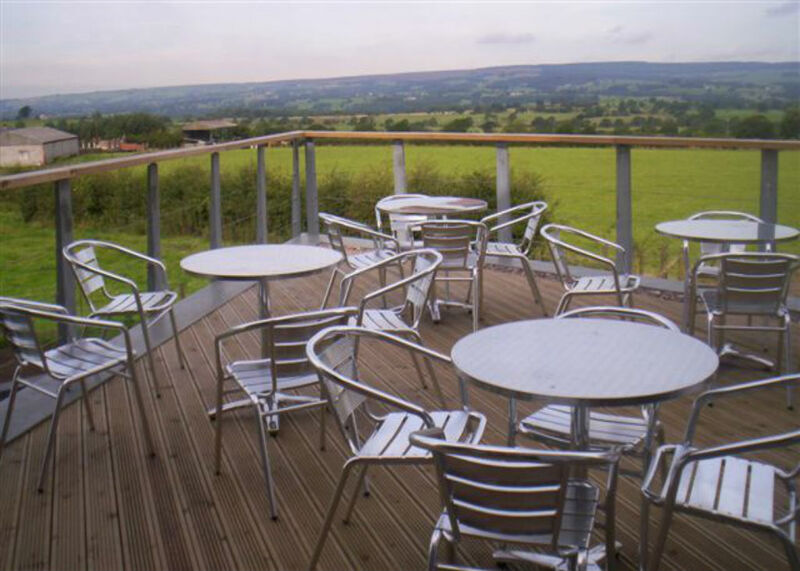 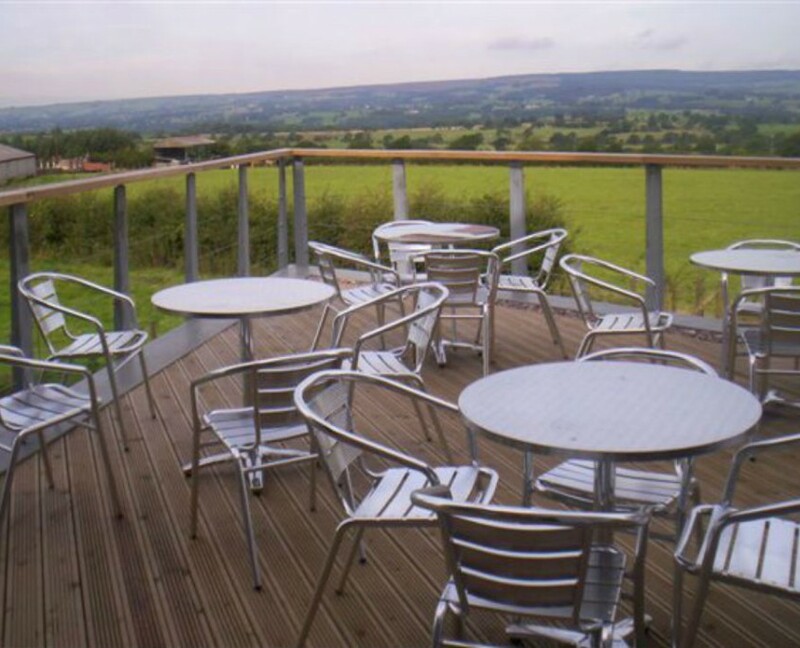 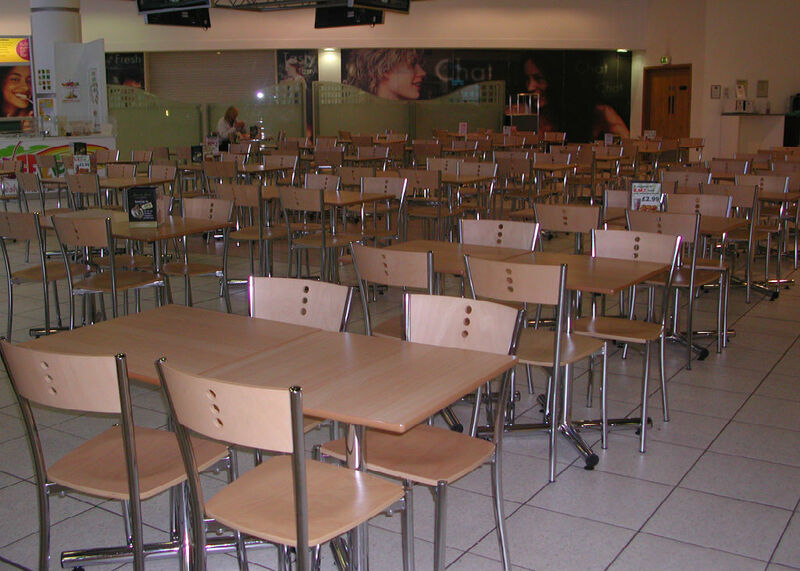 Bevlan have an excellent range of Bistro furniture. 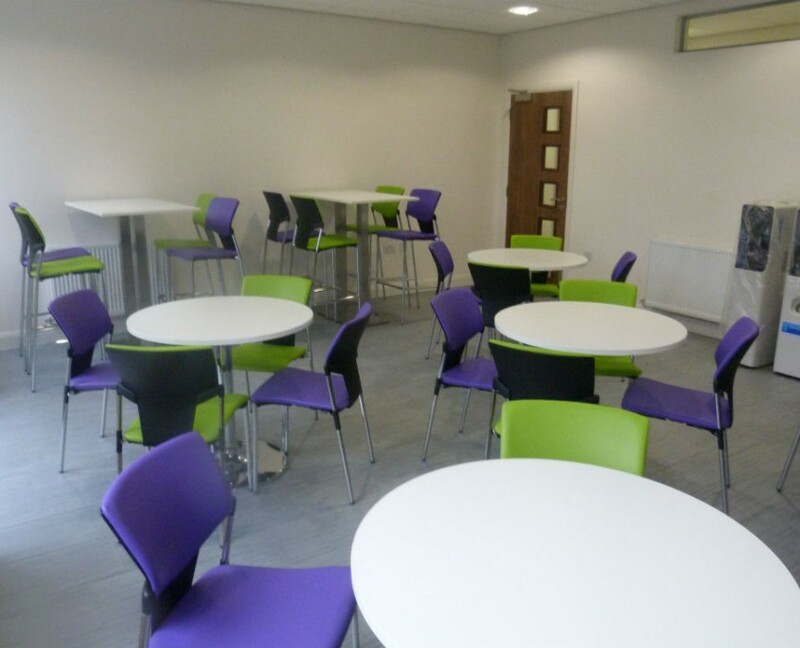 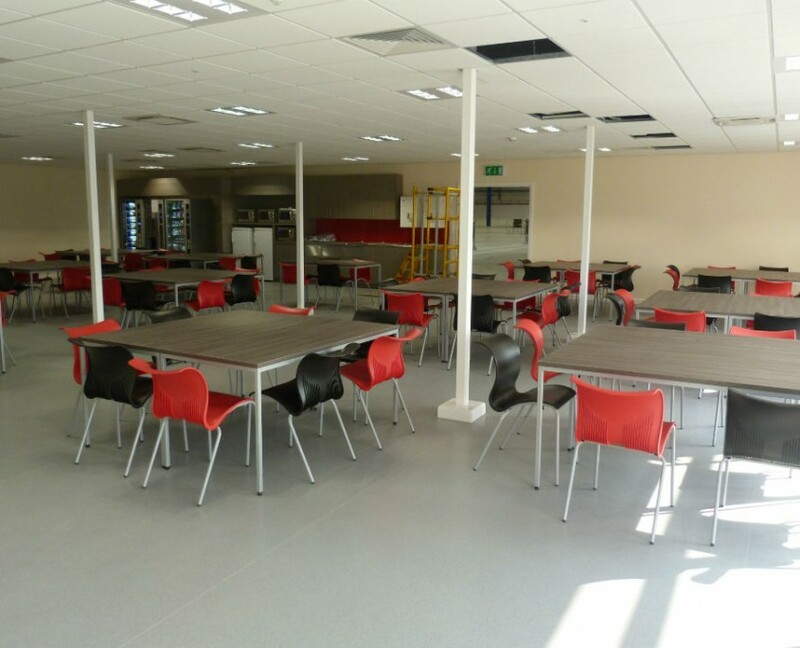 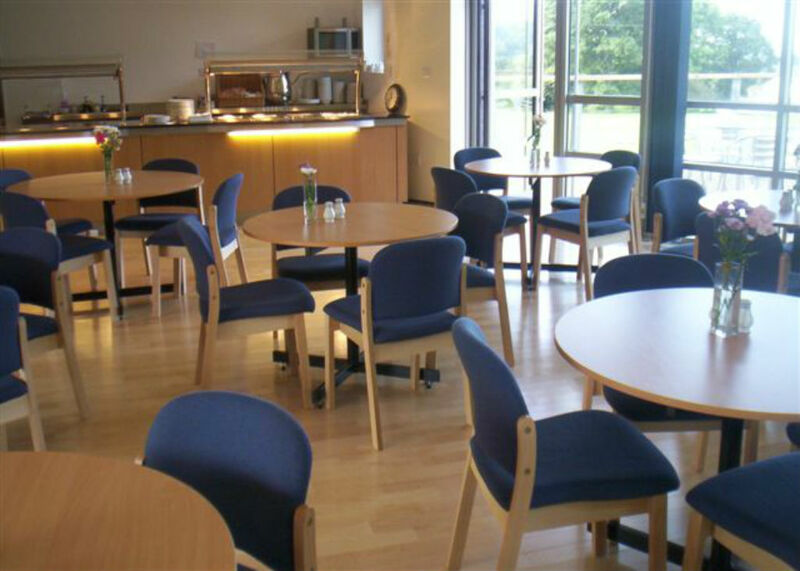 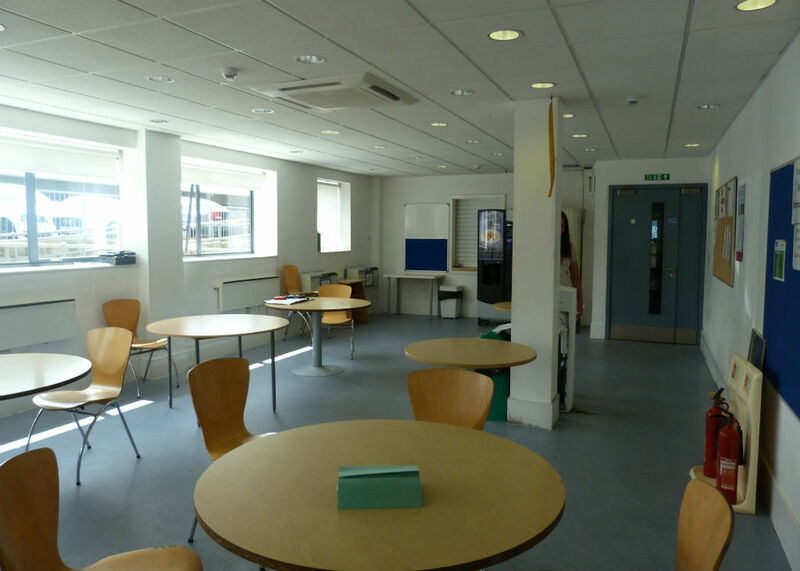 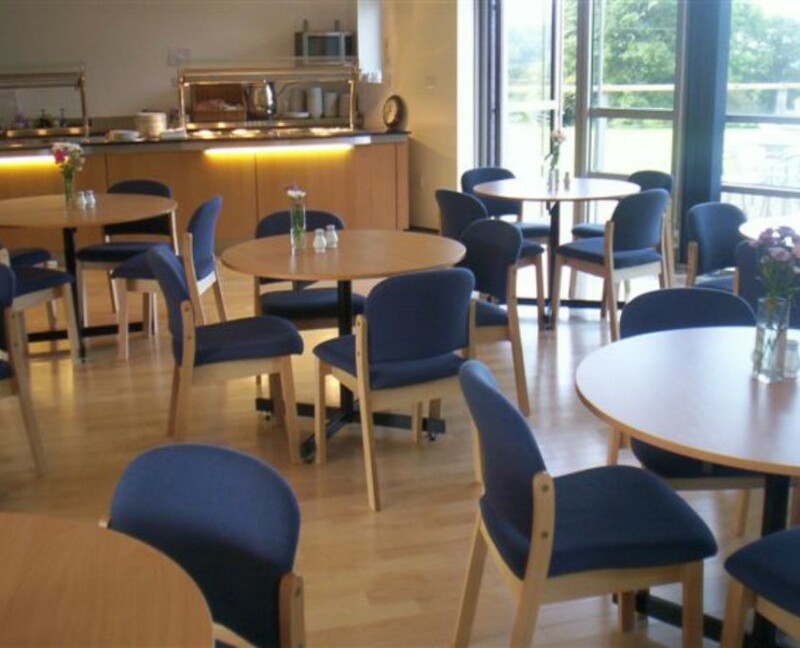 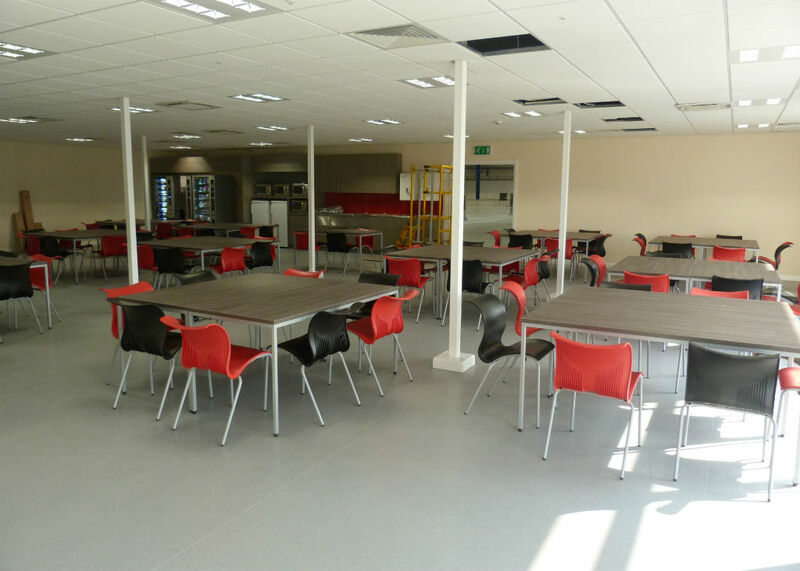 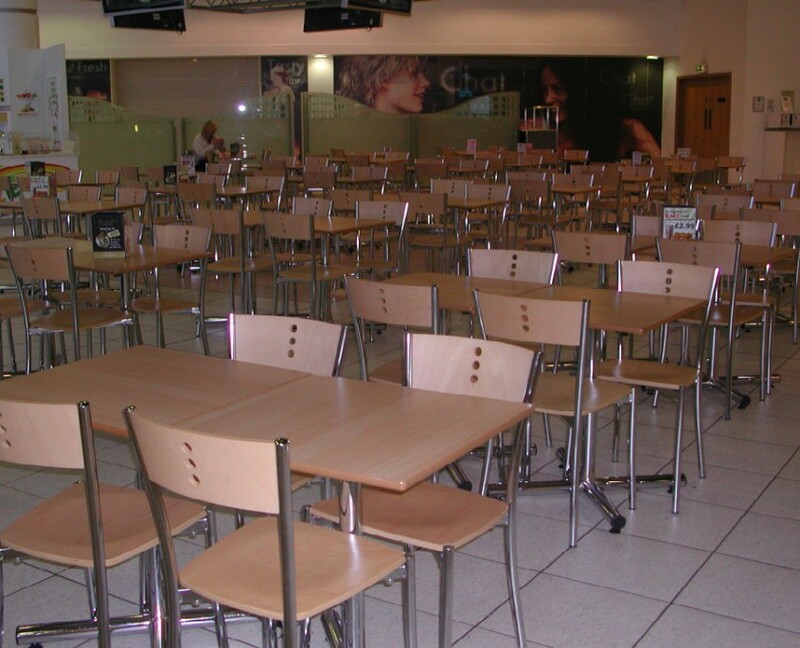 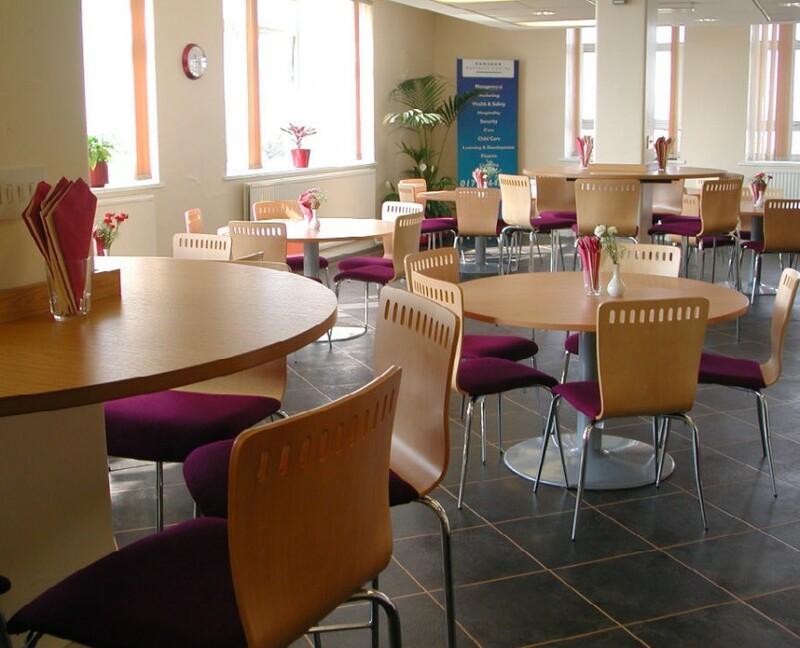 Our selection of tables, chairs, stools and fast food cafeteria systems can provide you with an efficient, pleasant and comfortable bistro area. 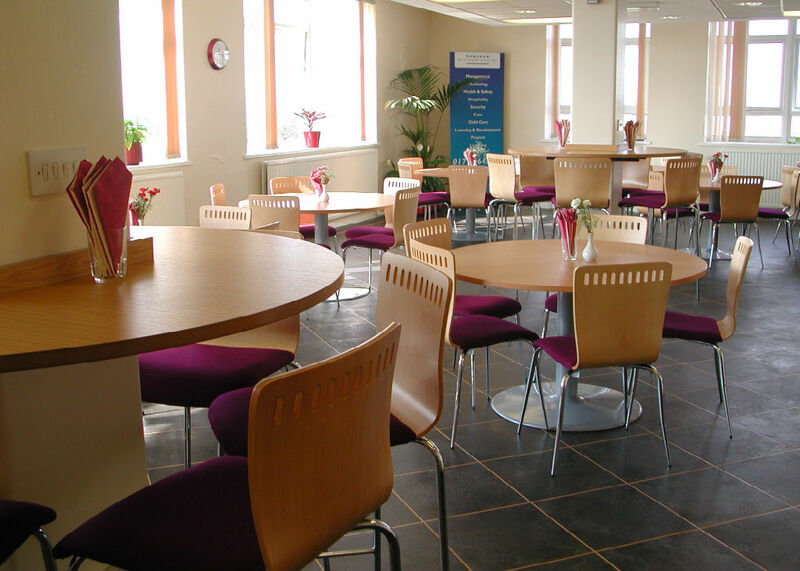 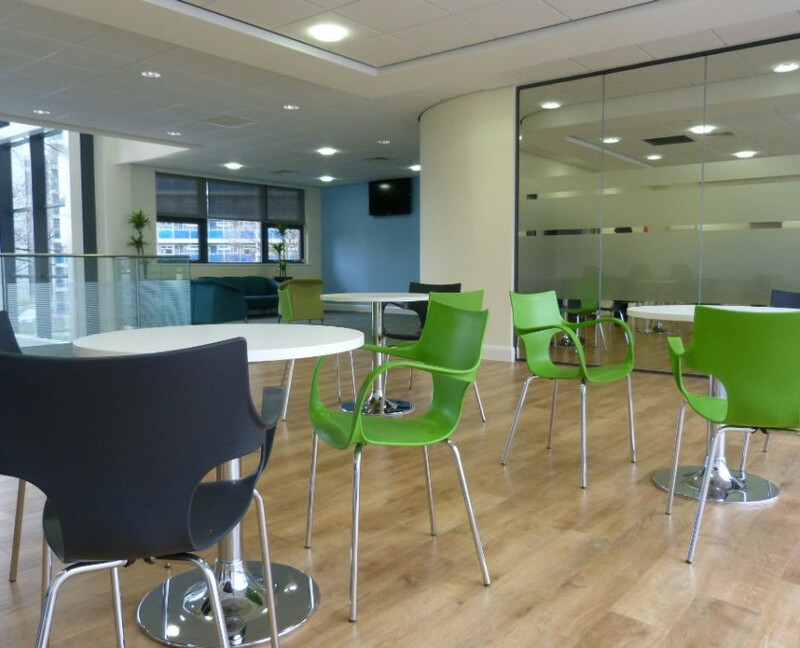 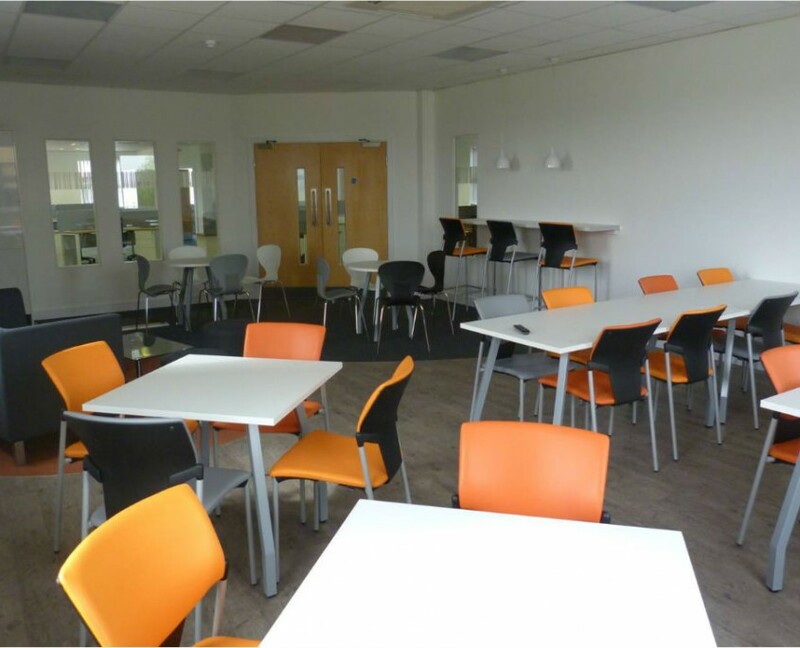 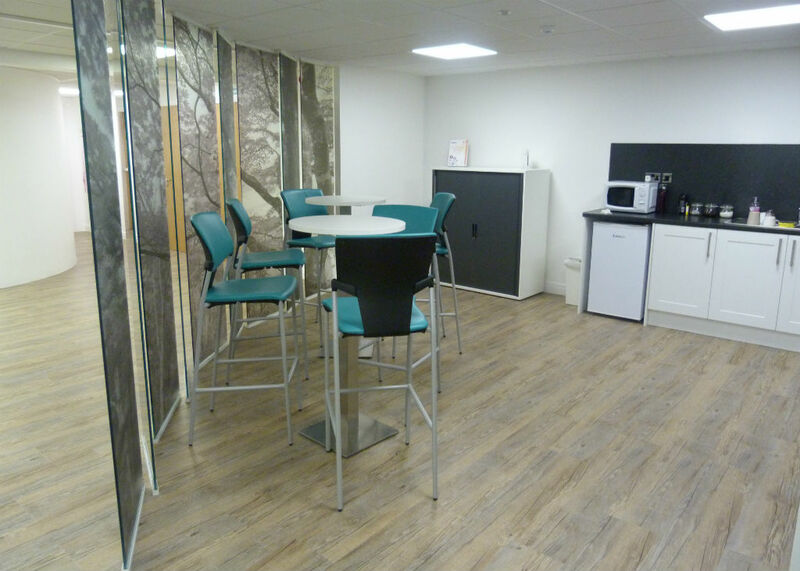 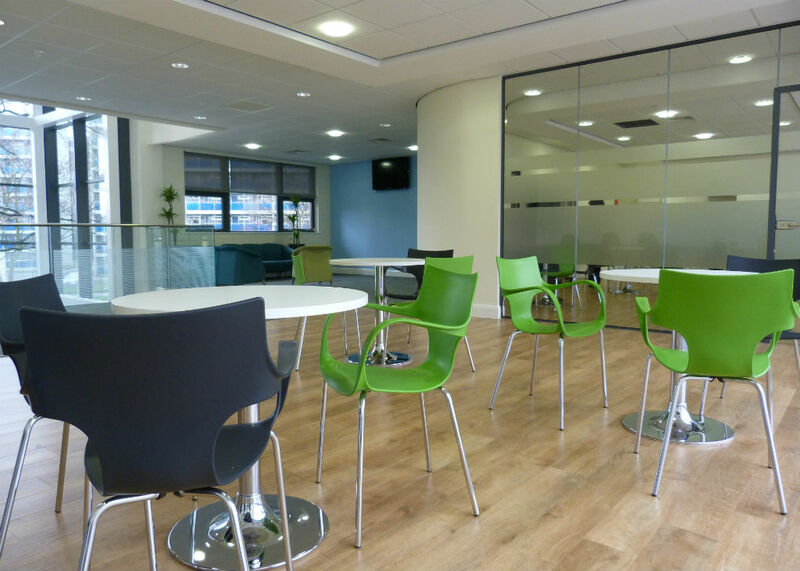 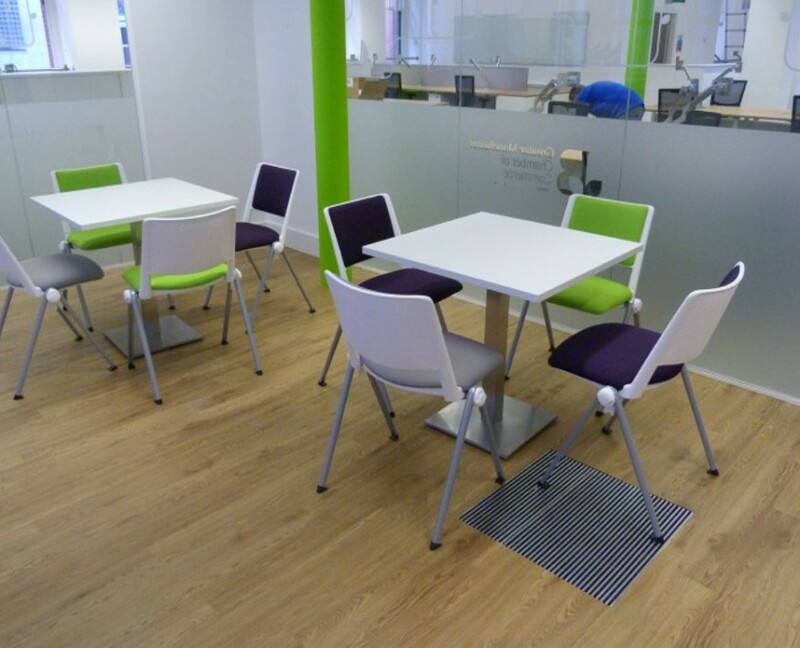 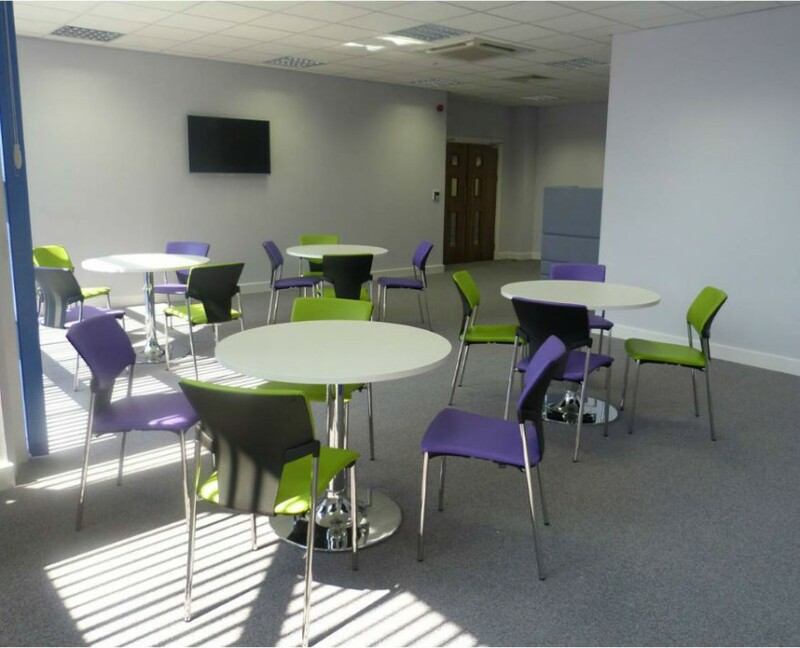 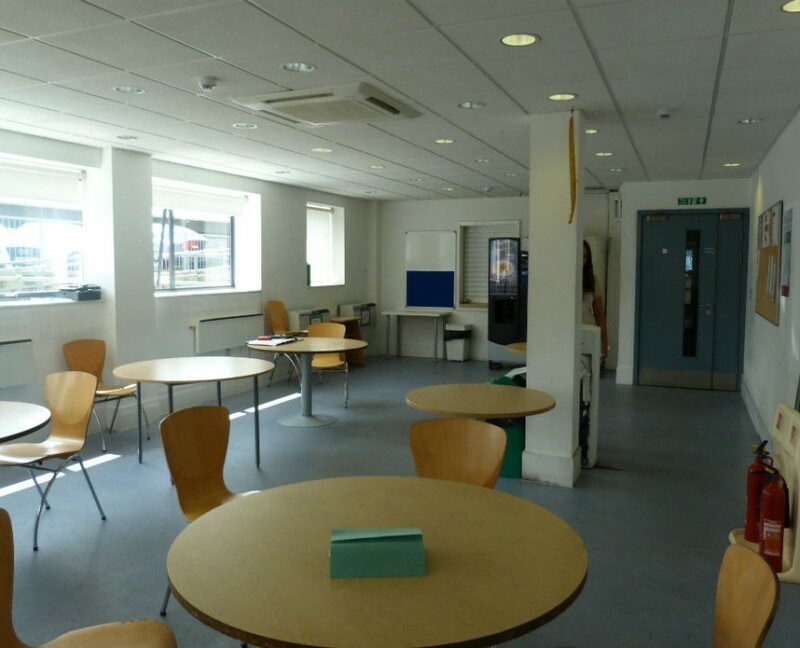 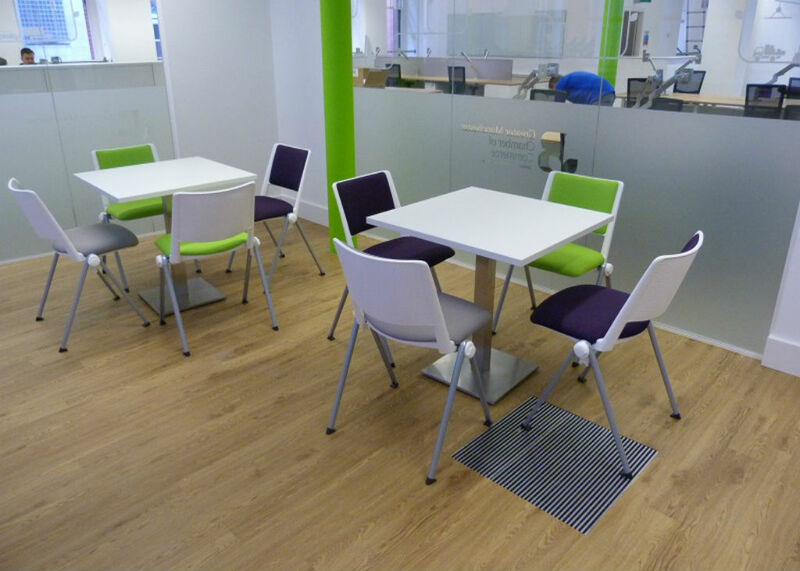 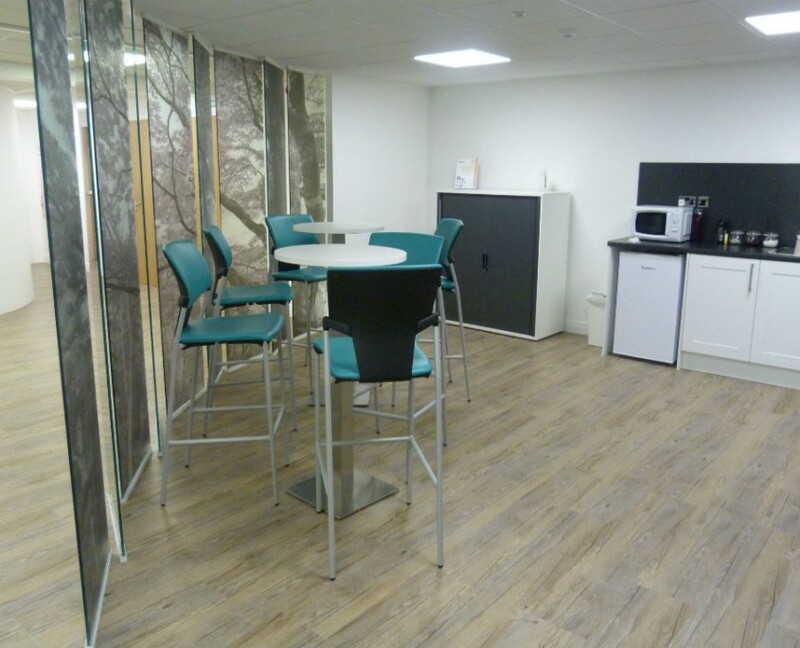 For this reason, we encourage you to browse our stylish range and envision a space that is beneficial for your employees to enjoy on their lunch. 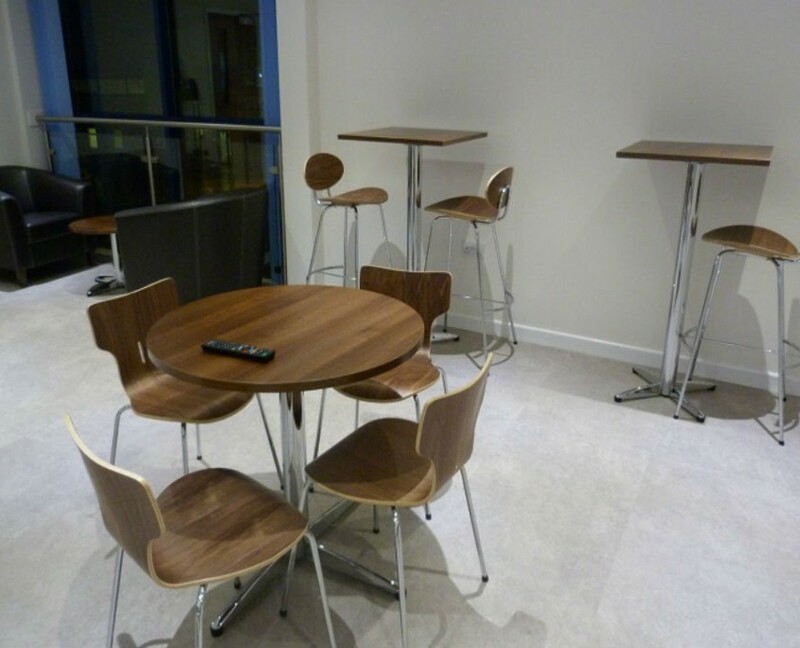 If you would like something different, you can also look at our Breakout furniture. 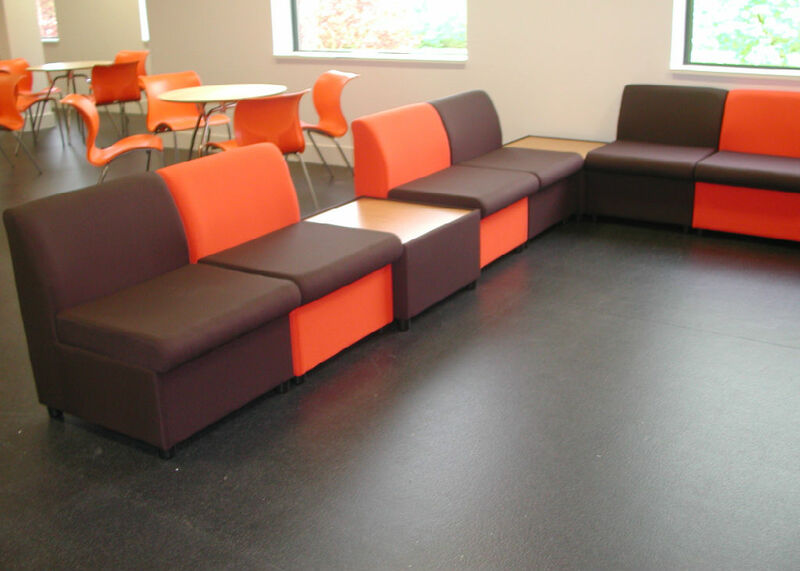 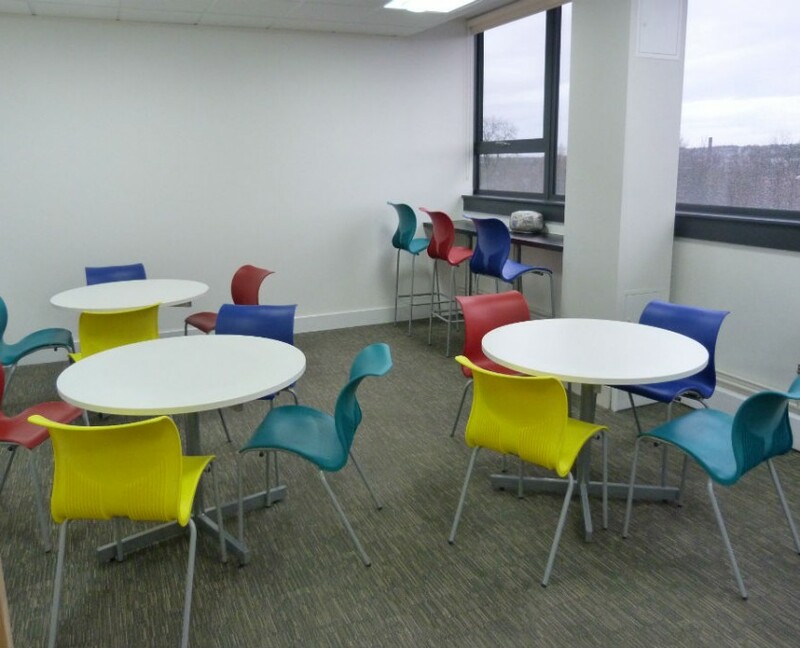 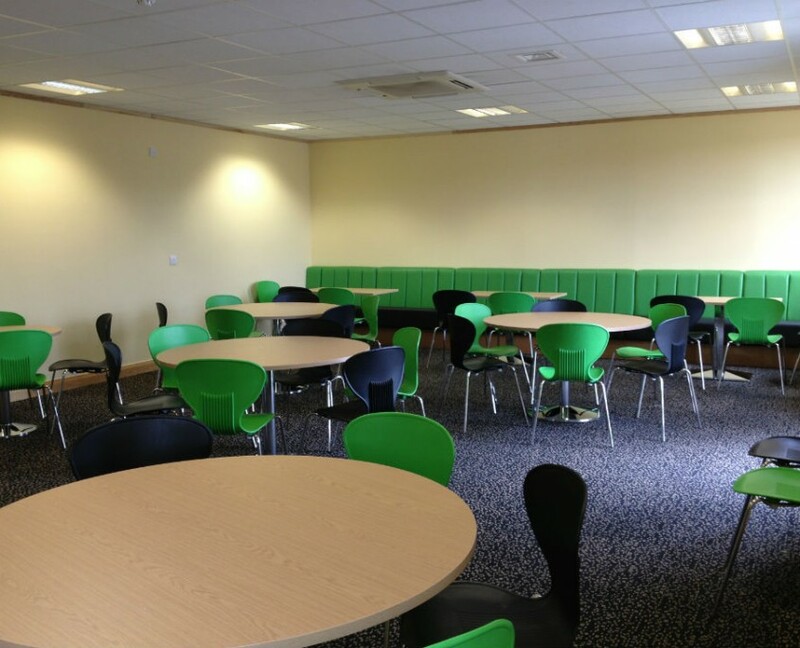 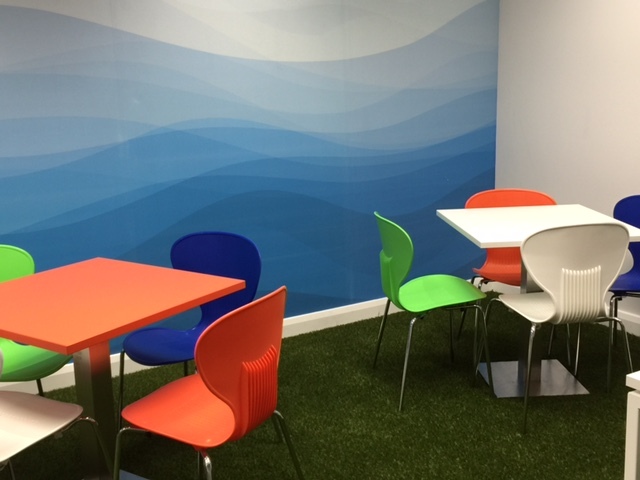 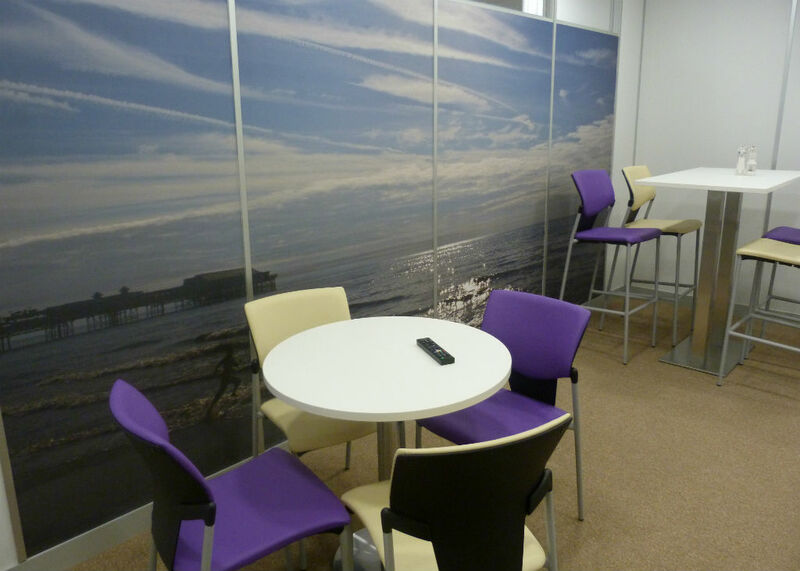 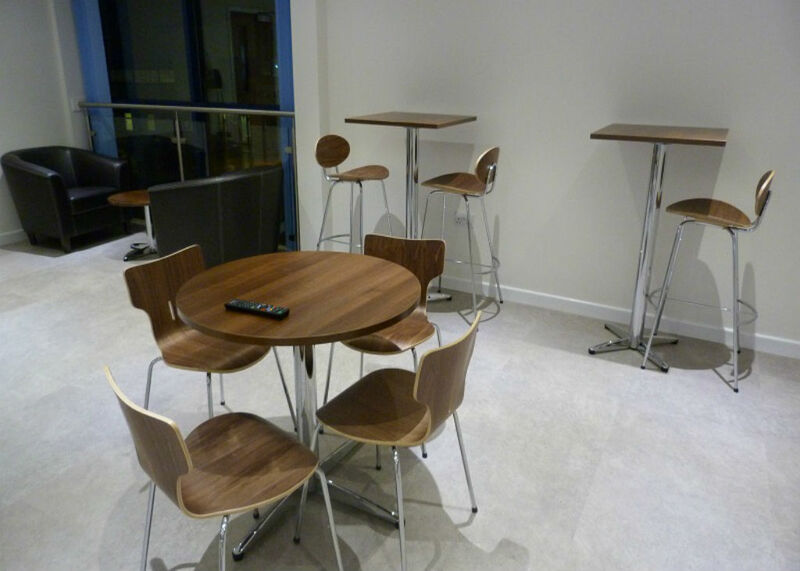 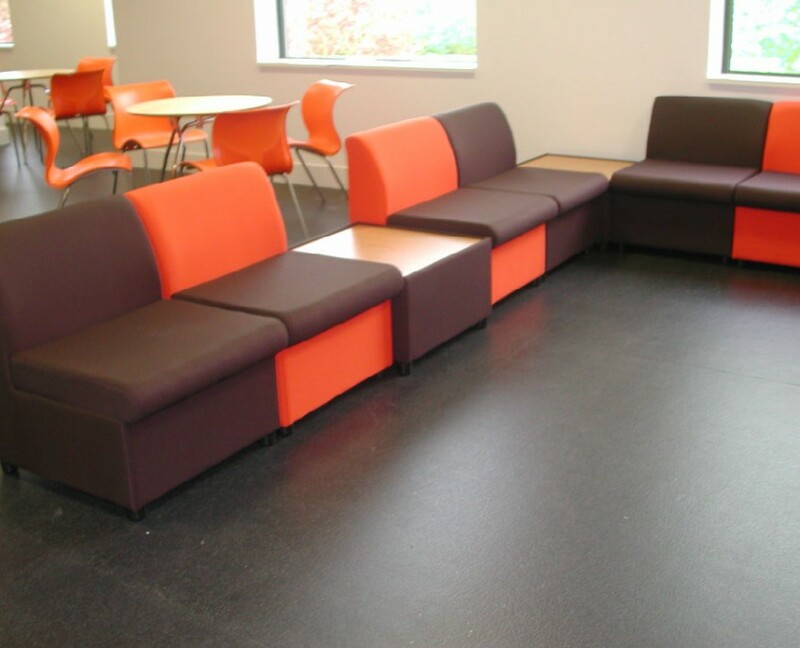 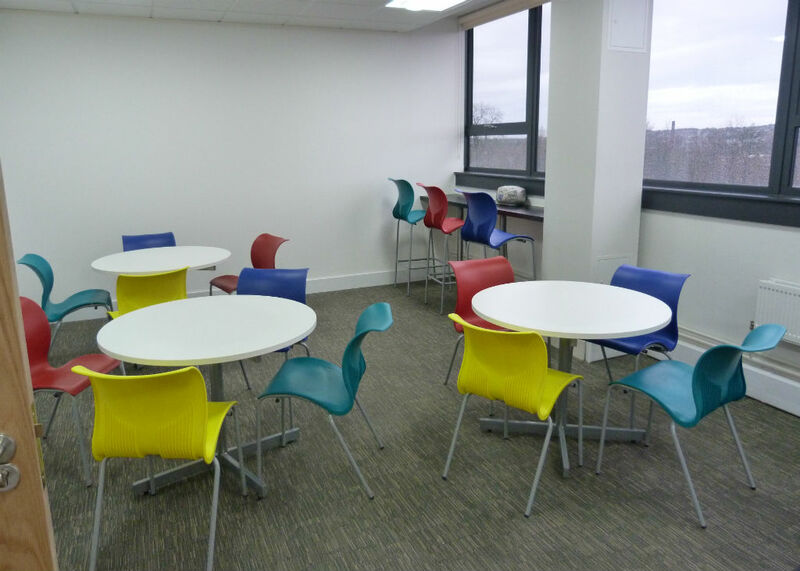 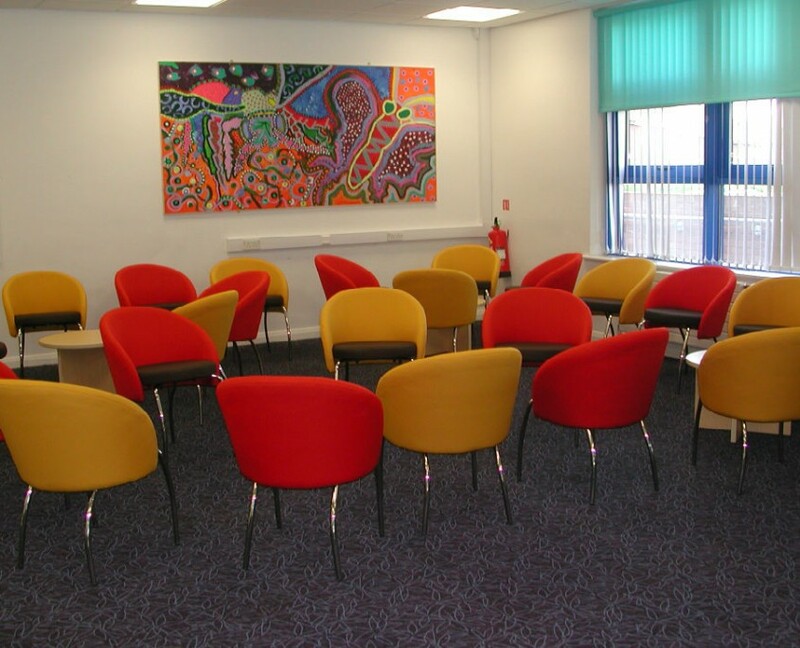 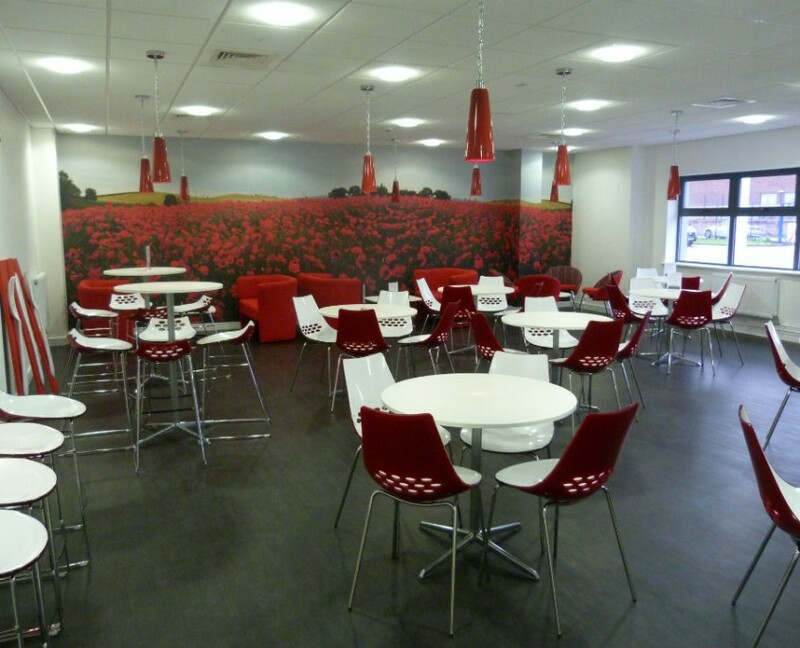 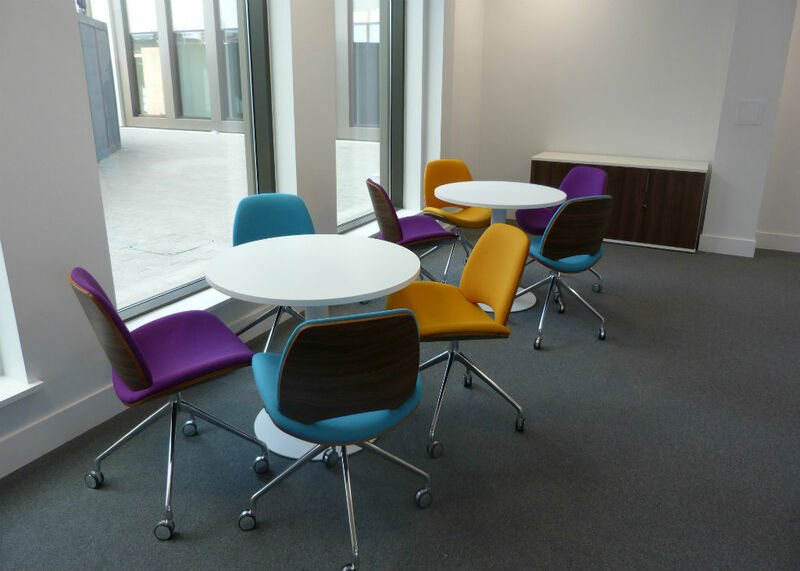 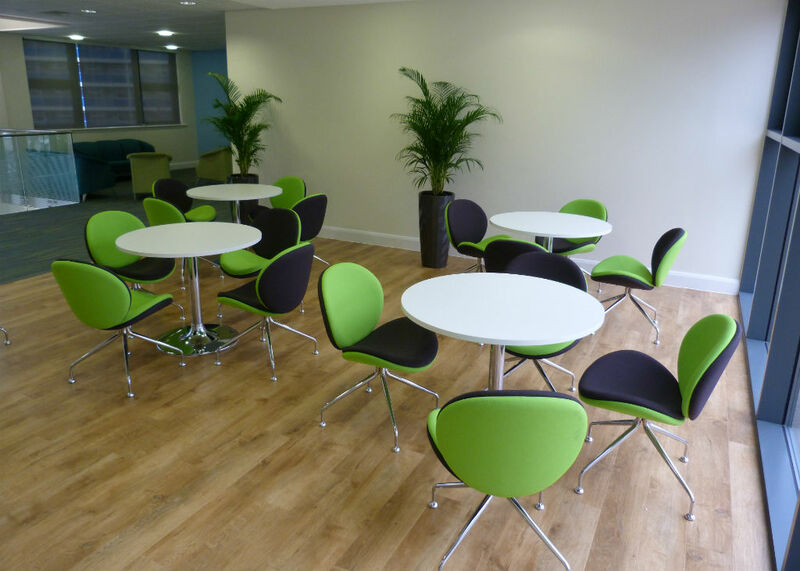 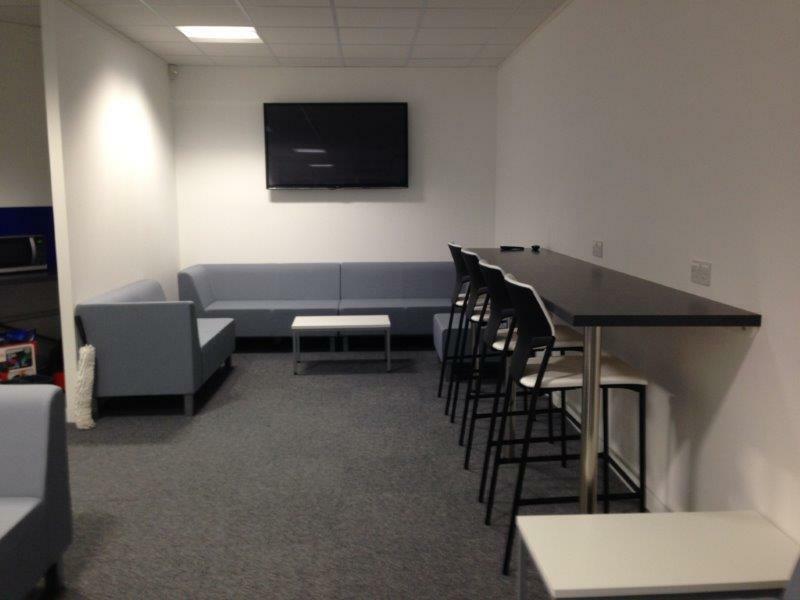 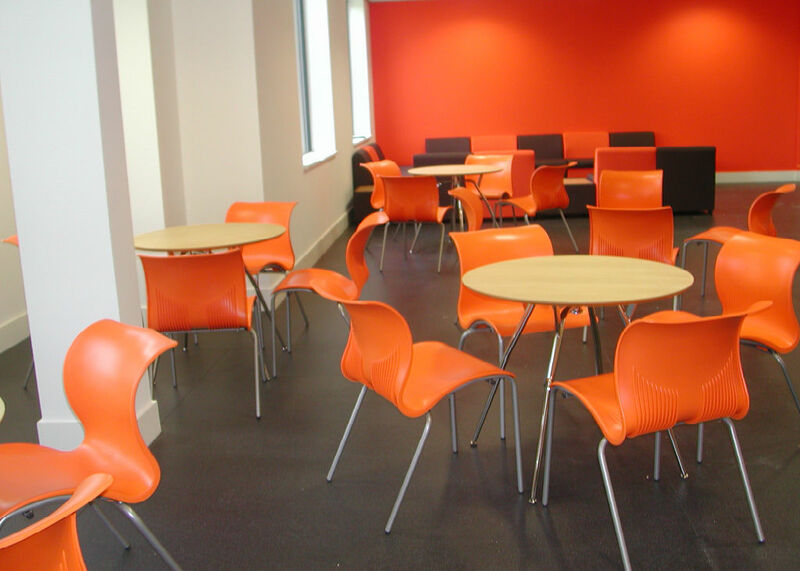 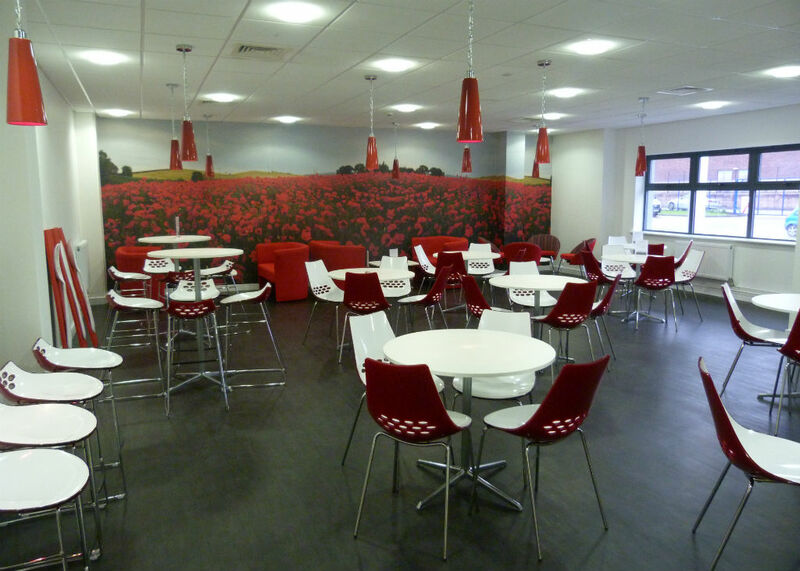 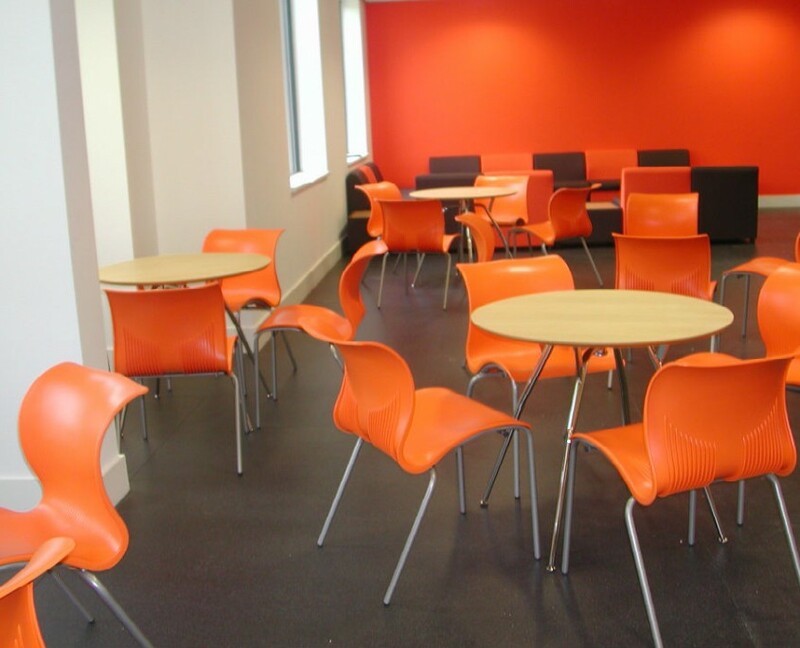 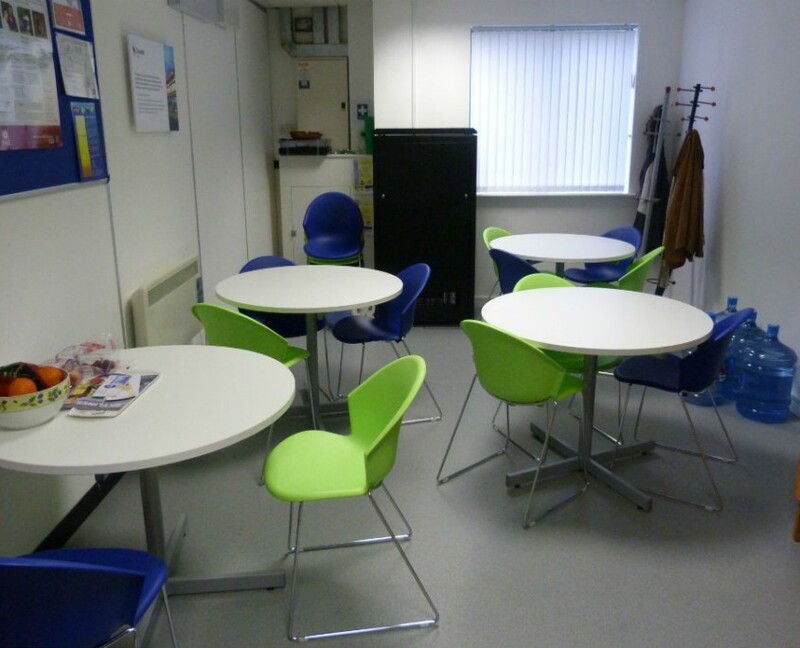 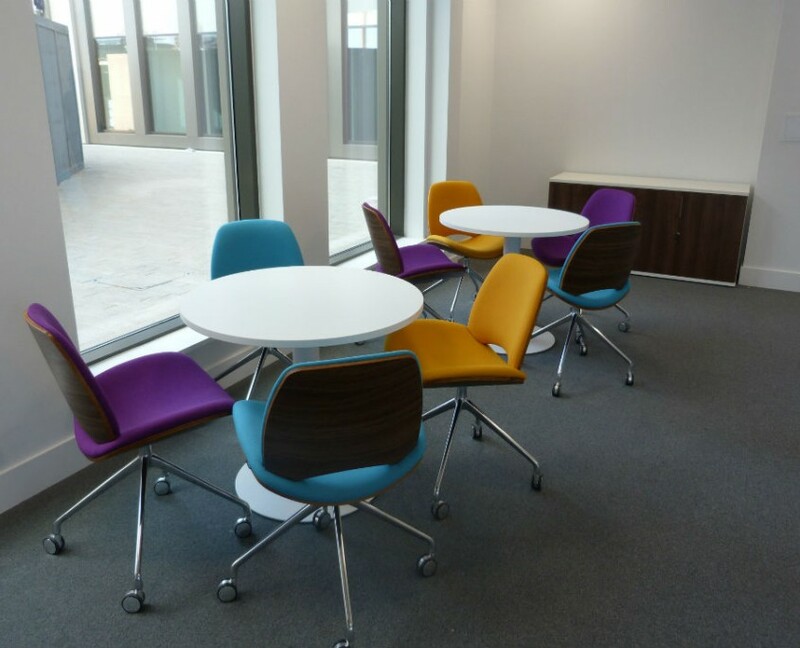 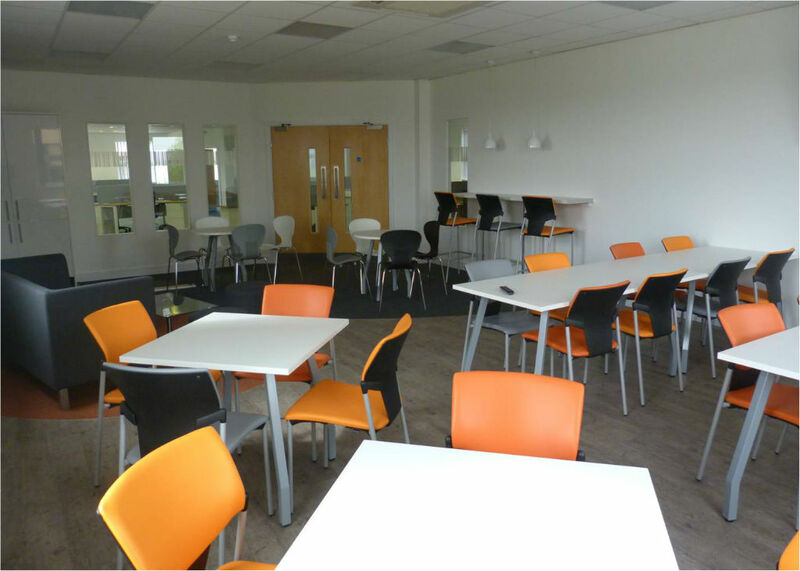 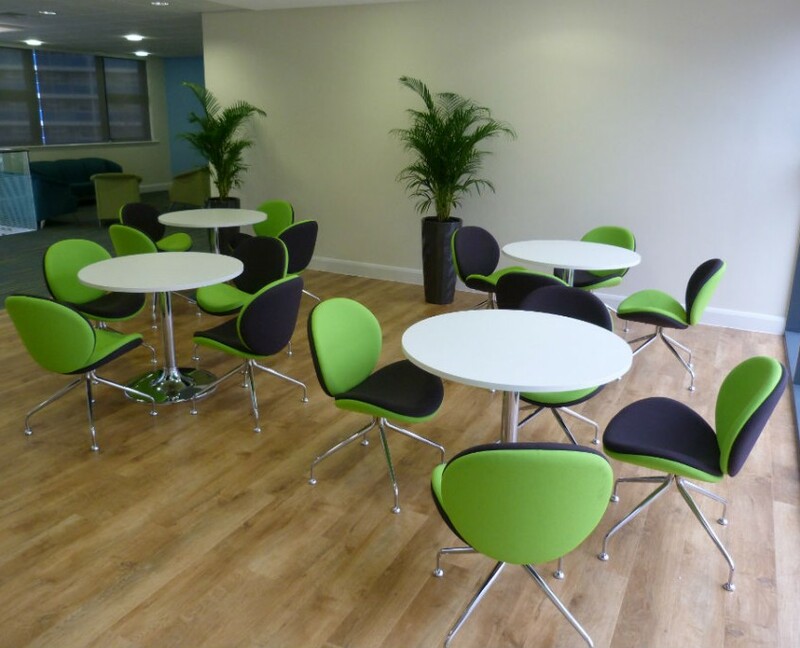 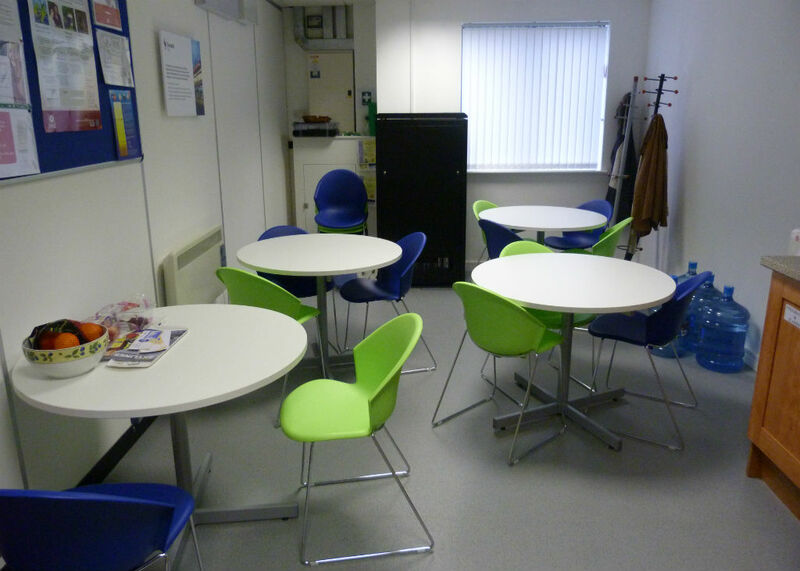 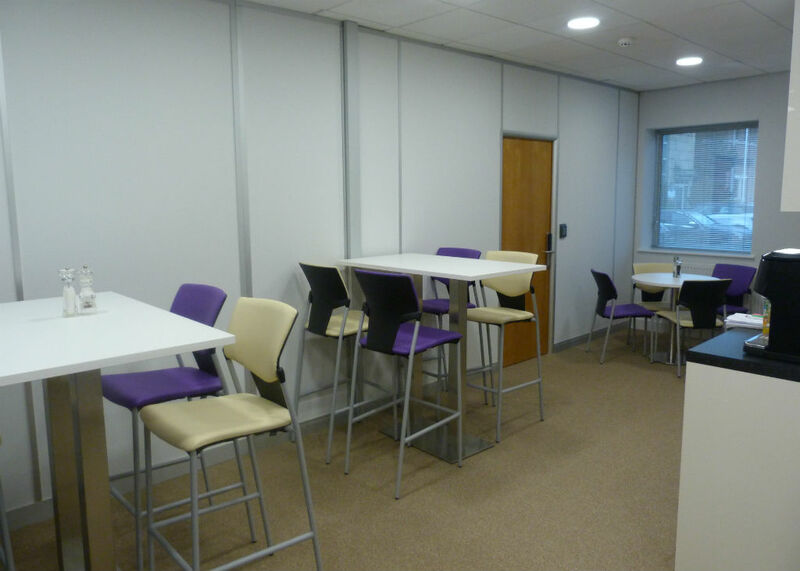 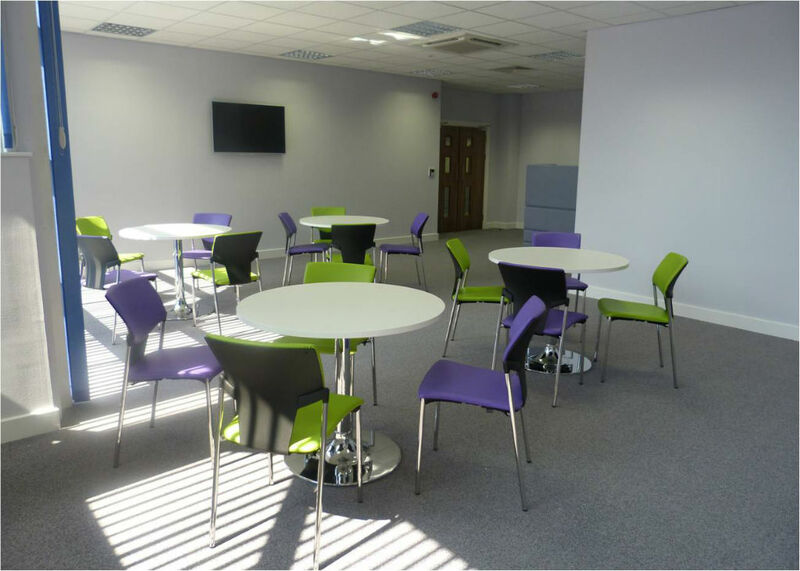 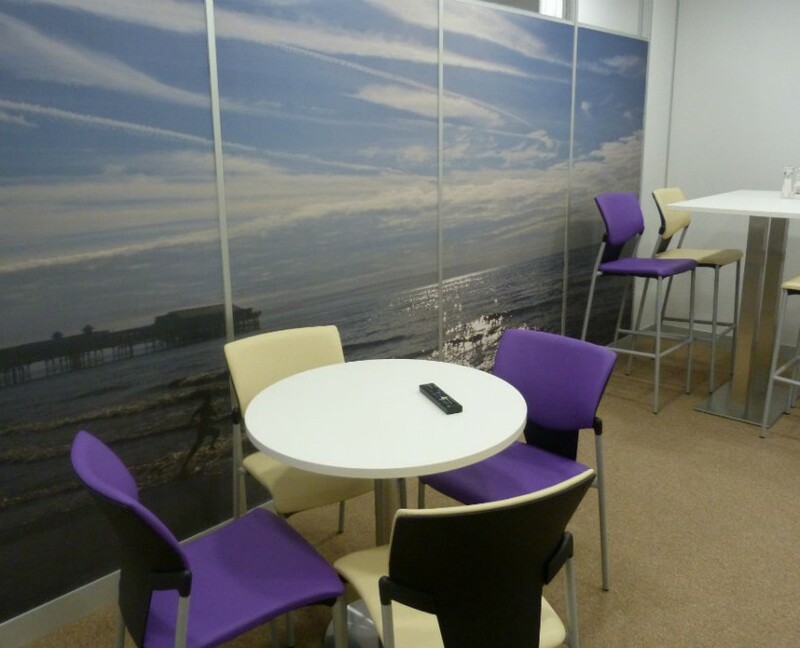 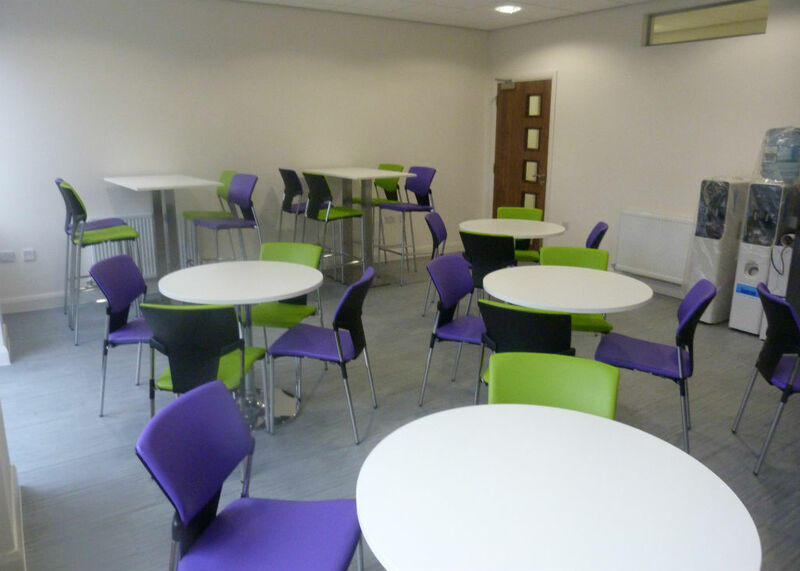 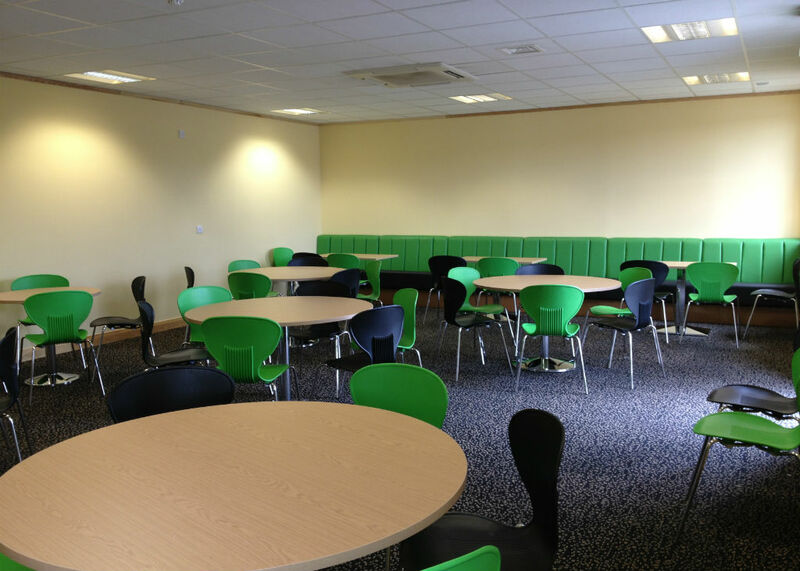 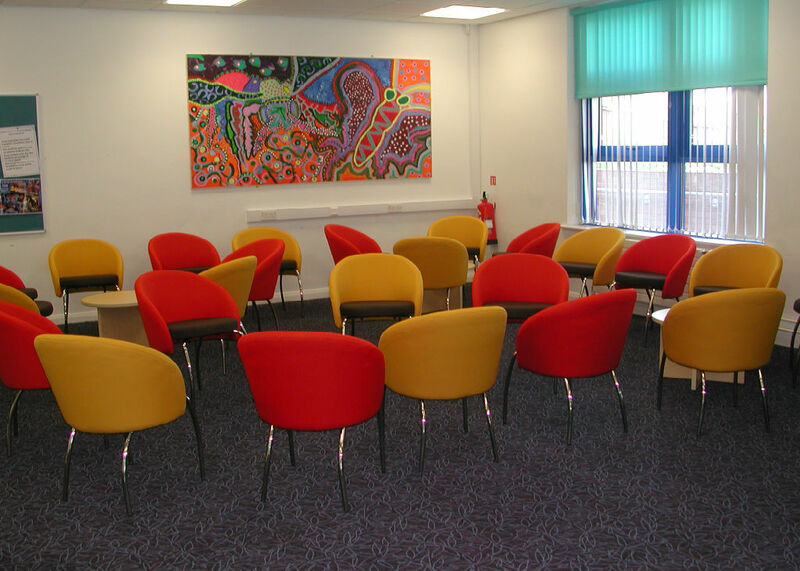 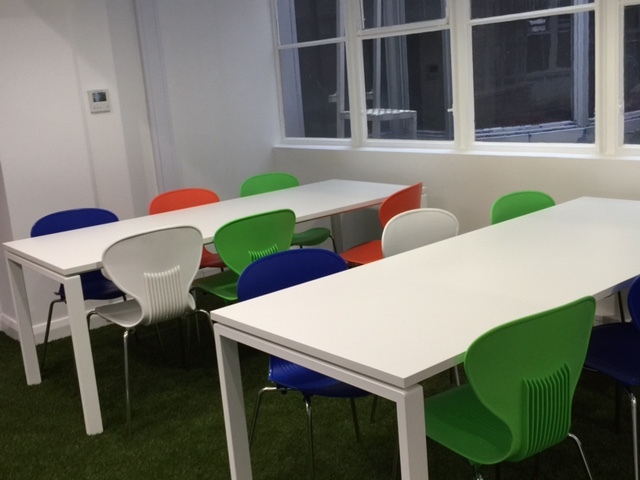 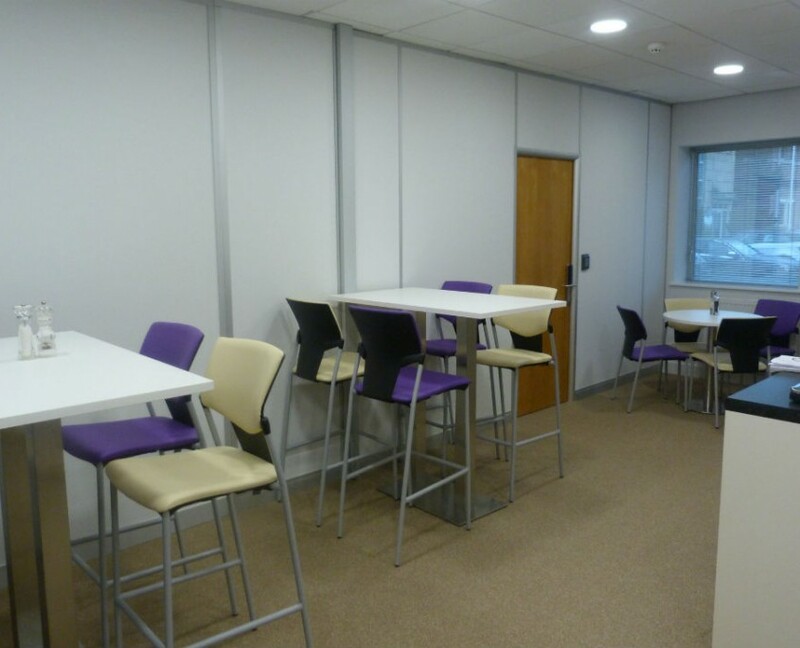 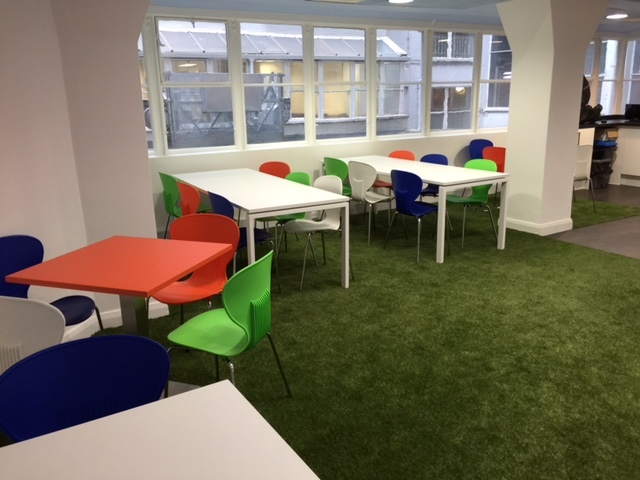 Soft seating and booths are not only useful for taking a break but can often be utilised as informal meeting areas too.